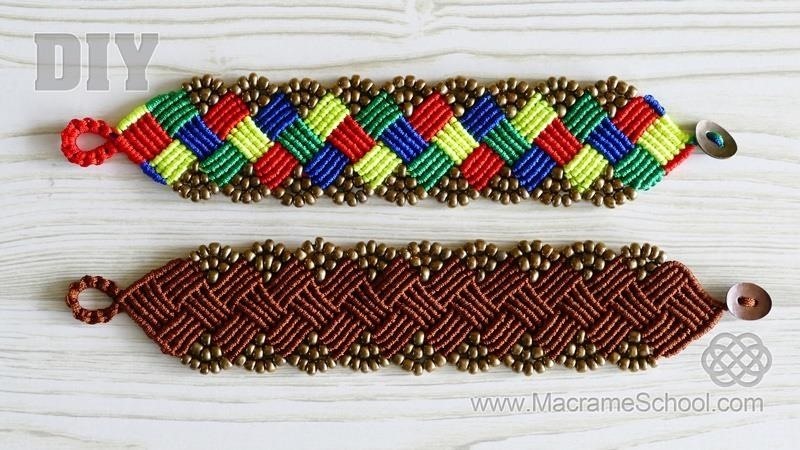 DIY Beaded Macrame Square Bracelet. 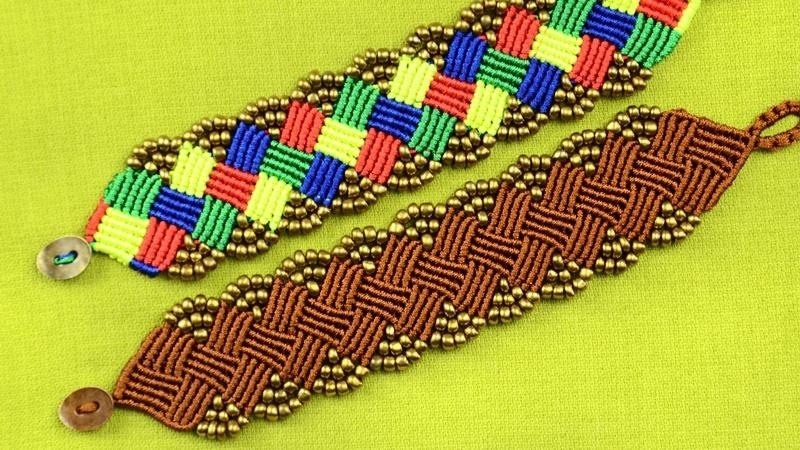 This bracelet looks great! In this tutorial I showed you a multi-colored version. You can change colors of your choice. Hope you will like it. More info in video..